The cucumber is a widely cultivated plant in the gourd family Cucurbitaceae. It is a creeping vine which bears cylindrical edible fruit when ripe. There are three main varieties of cucumber: 'slicing', 'pickling', and 'burpless'. It is produced in the Northern part of Nigeria and Sierra lone. 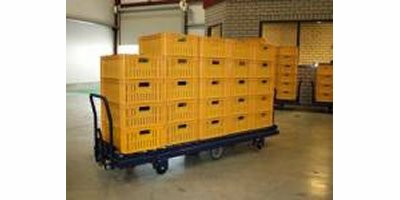 Container trolley for harvesting cucumbers. When container is removed the undercarriage can be used for harvesting tomatoes or for other internal transport. For cucumber harvest. Undercarriage for harvesting other produce or internal transport. The cucumbers can easily be put in the container. No handling with plastic boxes required. Cucumbers grow best in Galuku Easyfil PlanterBags and GrowBags. Growers simply sow cucumber seeds or transplant seedlings directly into coir substrate, and watch how fast the plants grow. All types of cucumbers including Continental, Lebanese and cocktail varieties grow very well in Galuku coir substrate. 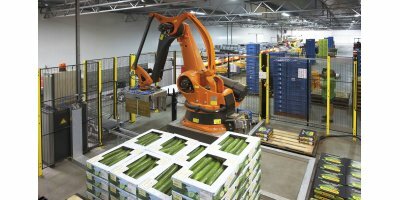 The Pik Rite model 190 cucumber harvester was designed for the small to mid-sized cucumber operation. 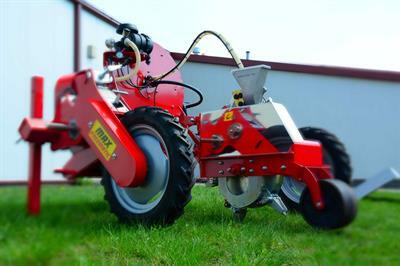 This workhorse is capable of harvesting an acre per hour under normal field conditions. Harvest trolley for over heating pipes in the greenhouse. Toepassing: This trolley is designed for transporting plastic cucumbercrates size LxBxH = 500x400x195mm. Werking/ functie: Can be linked to form a train. To be pulled to the processing room. 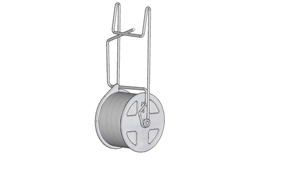 All the GREENVASS tomato clips have a quick-fit design and provide the highest possible safety for the plant, enabling high-level aeration and exceptional growth. A pretty herb with a delicate cucumber flavour making it perfect for adding to salads or Summer drinks. Bees love it in the garden. An interesting alternative vegetable. By Victoriana Nursery Gardens based in Kent., UNITED KINGDOM. From long greens or cukes to pickles of all sizes, the Kerian Sizer quickly converts field run to a marketable product or separates brined pickles for canning. Improved accuracy and capacity creates a very competitive choice for your sizing needs. Let us quote a single unit or a multi-unit system. The Rollerhook is a state of the art trellising hooks. 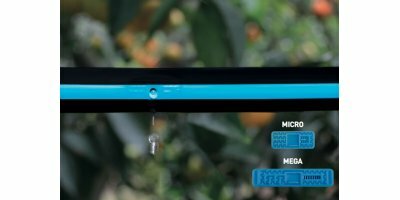 The unique design of the rollerhook enables the worker to easily, rapidly and safely lower and lean tomato or cucumber plants. A suspension concentrate formulation containing 100g/l cyflufenamid. 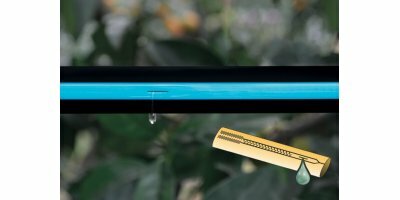 For the control of powdery mildew on courgette, cucumber, melon and summer squash, with an EAMU for use on ornamentals. A greenhouse is a fantastic addition to your garden if you’re looking to grow exotic plants, impressive crops like tomatoes and cucumbers or if you want to start vegetables early to get harvests sooner.